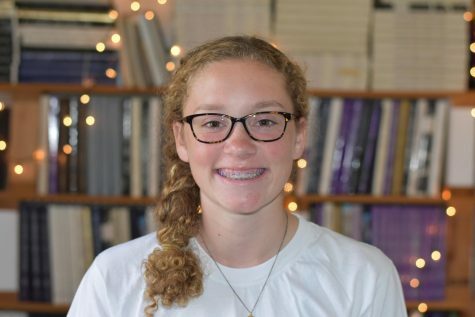 Ella Barrett is a sophomore at Paschal, and this is her first year on the Pantherette Staff. She runs for the Varsity Paschal Cross Country team and plays for the soccer team. Outside of school, she enjoys reading, spending lots of time with her dog, and collecting books.